It was announced recently that two of the UK’s highly regarded young prospects, Kid Galahad and Jazza Dickens, are to meet in a clash for the British super bantamweight title on September 14th. 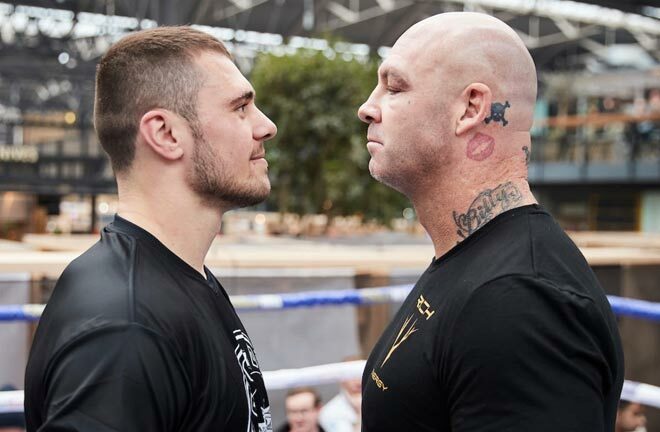 The fight has been rumored for a while, with a sporting rivalry brewing between the pair, and now one of them looks set to lose their undefeated record. 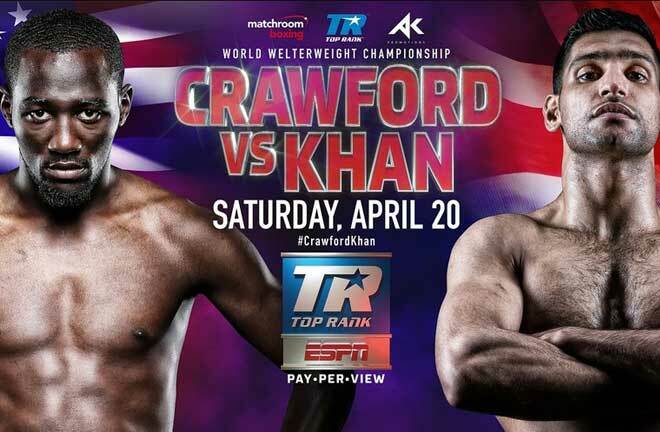 These are the kind of fights that are always needed in boxing. Both men will be facing their best opponents yet on the night, with recognition as Britain’s best on the line, as they look to establish themselves amidst the fray of top quality young talent emerging from the UK’s lower weight-classes. Above the likes of Galahad and Dickens at featherweight, Lee Selby has shown flashes of skill, speed and the cocksure swagger of a fighter who has pure belief in his ability, whilst alongside Galahad and Dickens at super bantamweight lies Scott Quigg and his rival Carl Frampton. Frampton has long been hyped up by his manager Barry McGuigan, and the praise appeared more than justified as he blew through Steve Molitor before knocking out Kiko Martinez earlier this year in front of a vivacious Belfast crowd. 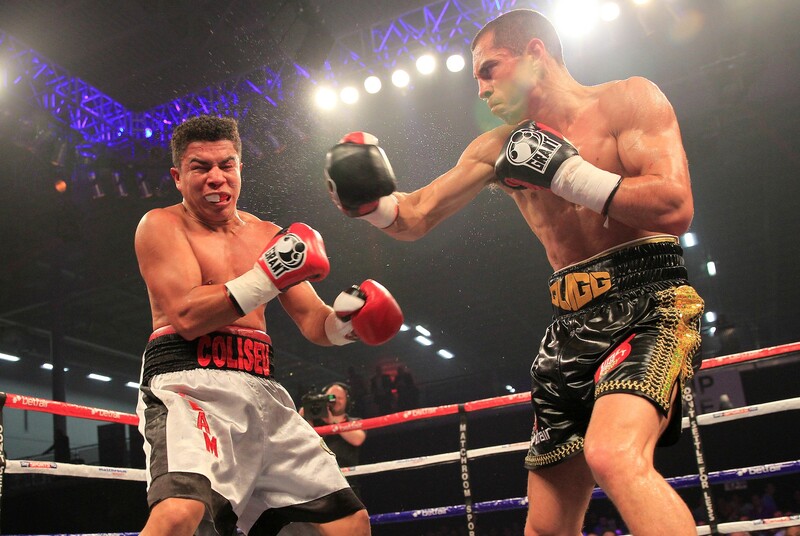 Quigg has flickered below the eyeline of the general British public thus far but showed his skills in an early dismissal of Rendall Munroe and has earned a shot at the vacant WBA world title as he faces the Cuban Yoandris Salinas. Moving down a division to bantamweight and Jamie McDonnell this year saw off the relentless challenge of Julio Ceja to claim the IBF world bauble, while a further weight down at super flyweight Paul Butler has become a darling for his local Liverpudlian fans in claiming both the British and Commonwealth titles. The message here is clear. 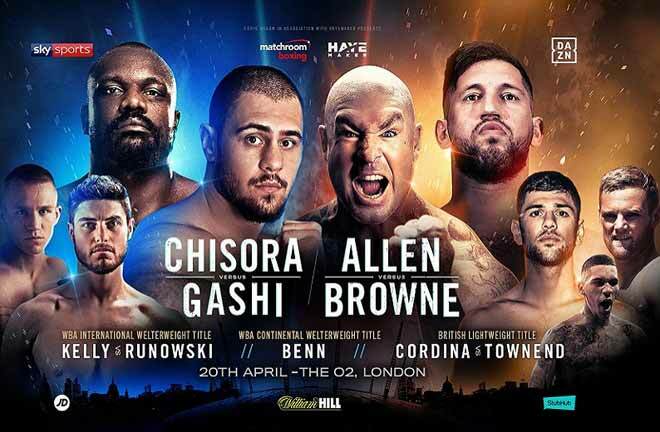 Although the names of Tyson Fury and David Haye, Carl Froch and George Groves may enliven the enthusiasm of the British sporting spectator in the coming end to 2013 in British boxing, the future belongs to the lower weight-classes. I personally expect Kid Galahad to beat Jazza Dickens based on what I have seen from both men (admittedly, I have seen more of Galahad), and assuming both Lee Selby and Paul Butler follow Galahad in their ascent toward the higher echelons of their respective divisions, there could potentially be some big fights on domestic soil featuring the best of the UK’s lower weight-class representatives. Let’s imagine that Carl Frampton and Scott Quigg have already met, and in the aftermath the Northern Irishman moved up a weight to meet another highly touted young Celtic prodigy. 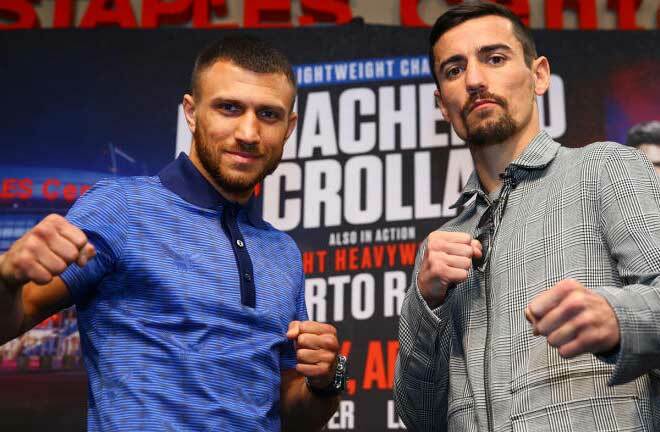 Selby, a Welshman with confidence backed up by knockout power evident in recent years, only instigates the Northern Irish home crowd as he vows to do away with their local hero. Frampton, buoyed by the fervor of his impassioned home support, employs the scything whirlwind of offense that worked so well against Steve Molitor as he looks to break down his long-armed foe. The result would be an enthralling match-up of styles. Selby, a big featherweight, would stick and move, ramming jabs home as Frampton comes on working the body and head relentlessly. When Selby thinks the attack is finished, back comes Frampton with some more. Work-rate seals it for a bruised Frampton, who delights in victory in front of his home fans, while Selby immediately calls for a rematch. Assuming Galahad defeats Dickens and continues his ascent, a match-up between he and Quigg, who by this time holds (hypothetically) the WBA world super bantamweight title, would be an interesting option. Quigg; a quiet and unassuming Bury fighter and Galahad, a self-confident Sheffield stylist, clash beautifully in personality as well as in style, and the Lancashire-Yorkshire rivalry is re-ignited upon the sound of the opening bell. Quigg pressures intelligently, working left hooks to the body around Galahad’s right elbow, but Galahad controls the distance and dictates the early going. As Quigg turns up the volume the heat becomes harder to bear for Galahad, who although boxing well gets caught more and more often. Galahad hits the deck after a looping overhand right, and despite shaking himself down, is harried until the final bell as Quigg takes the decision. Having moved up to bantamweight Butler; “The Baby-Faced Assassin” meets IBF world champion Jamie McDonnell in front of a fired up Liverpool crowd. McDonnell has defended his belt several times but meets Butler in a tantalizing and lucrative domestic affair. Butler wastes no time in imposing himself upon the champion, showing he has no problem in adjusting to his new weight class. A frenzied pace is set early on as a stalking Butler attempts to chop McDonnell down with ferocious body shots. McDonnell is no stranger to such a tempo having held off the advances of the likes of Stephane Jamoye and Julio Ceja, and by round four he is beginning to warm to the task himself. McDonnell twists and moves after retaliating to Butler’s attacks, but finds it harder and harder to maintain the distance between the two as it becomes a war of attrition. Butler continues to hunt the body, but with gaps opening upstairs begins to land his right hand with greater frequency. 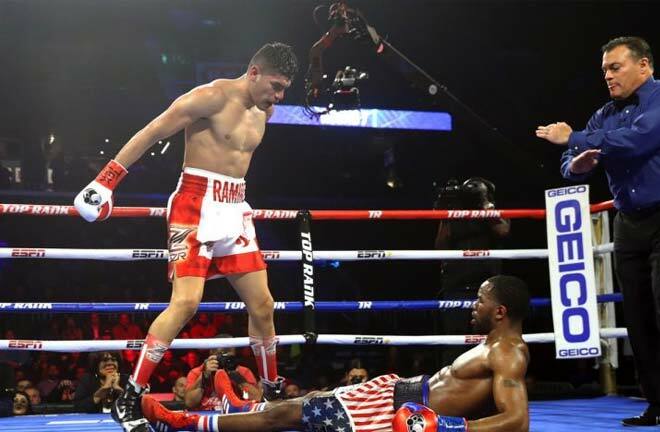 A combination finished with a body shot leaves McDonnell crumpled on the canvas, and Liverpool has a new world champion. Blair Newman is a freelance writer with a particular passion for boxing. A graduate of Edinburgh Napier University, he began watching the sport in 2007. Having undertaken an internship at Boxing News, Blair also writes about soccer. As well as ProBoxing-Fans.com, you will find his writing at Just-Football, Bleacher Report and his own blog. Blair can be contacted through Twitter @TheBlairNewman or via email: blairn22@googlemail.com.